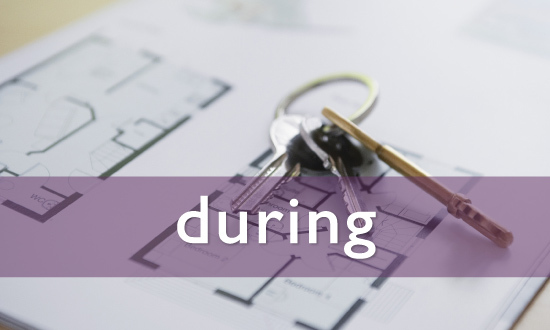 When your life is in transition, The FUNctional Home can help simplify the process and relieve some of the stress. 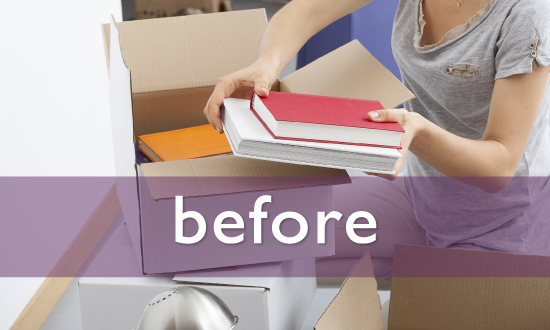 Organizing can help make things easier and reduce some of the anxiety before, during and after a move. 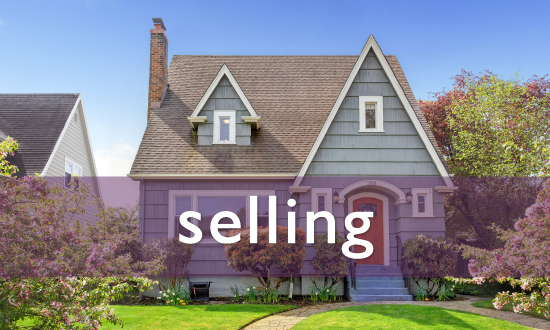 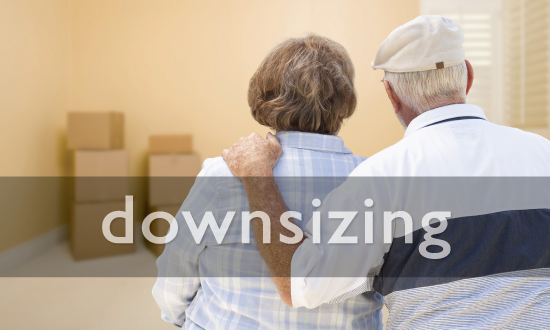 Whether you are moving, downsizing or blending families, it’s okay to ask for help. All moving services can be tailored to best serve your individual needs. 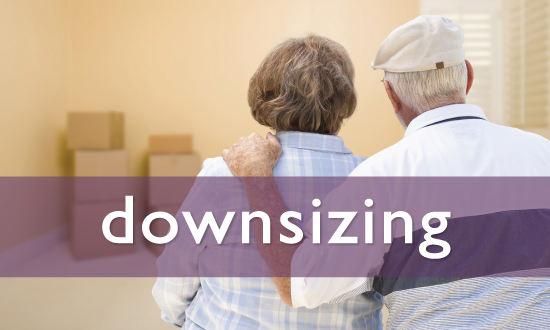 If you are a senior downsizing, this transition can feel overwhelming. 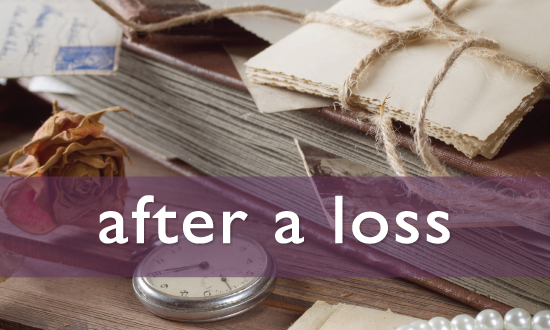 It’s also incredibly difficult empty a home after the loss of a loved one. 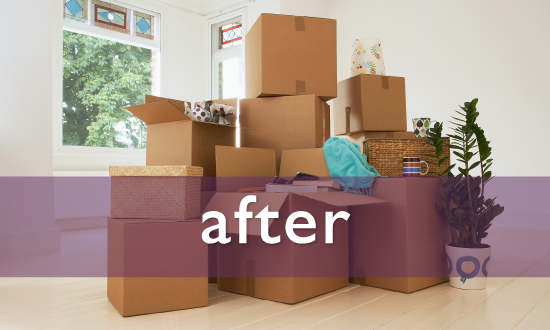 The Functional Home is here to assist busy families and professionals, seniors, the handicapped, or anyone overwhelmed by the process of moving.